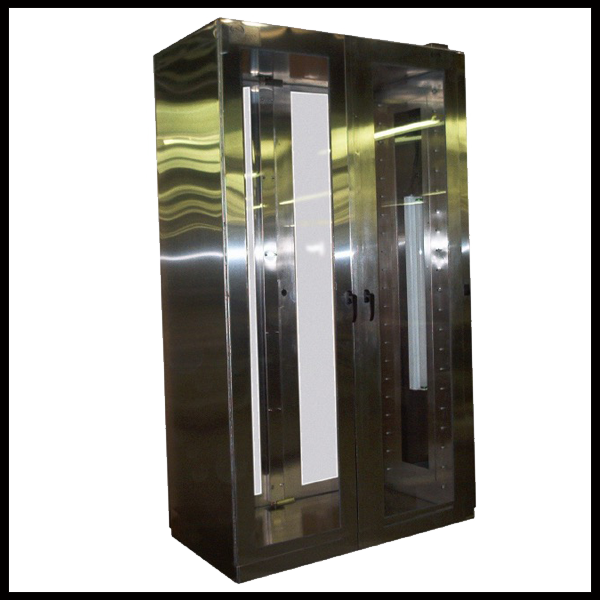 Product Library - Isolation Systems Inc.
ISI manufactures a complete line of Material Transfer Airlock Systems and Portable HEPA filtered Transfer Systems specifically engineered for Clean Room and Aseptic area control applications. 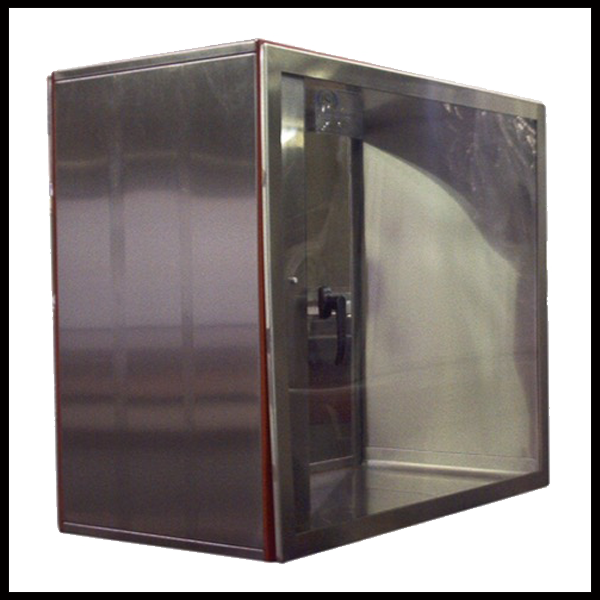 Our transfer systems are easily customized to meet the most demanding material flow requirements. 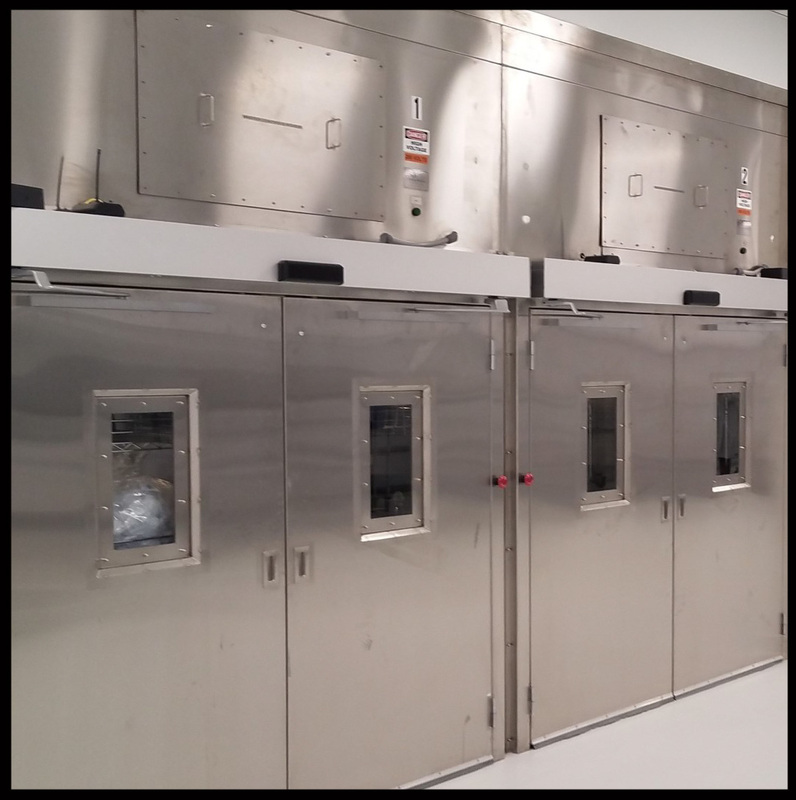 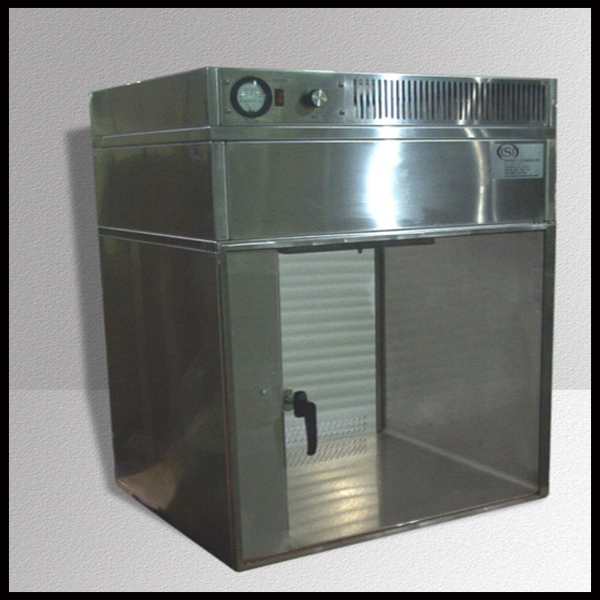 All equipment manufactured by ISOLATION SYSTEMS INC. is of all steel and stainless steel construction, specifically designed and engineered for use within clean room and aseptic environments. 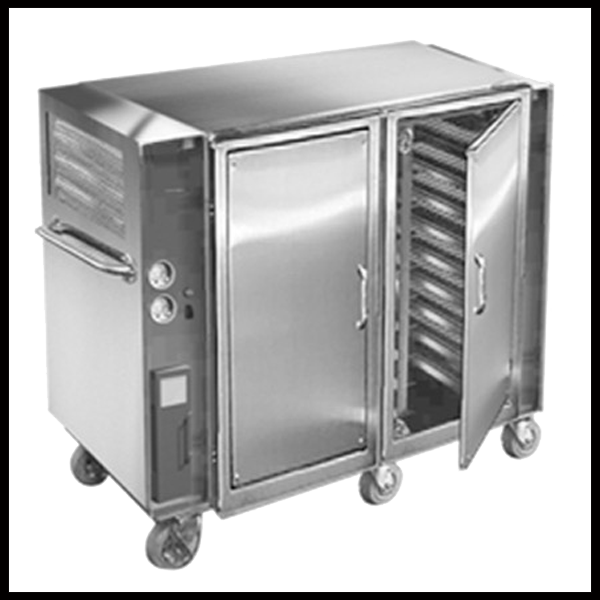 Our products rugged construction assures durability and long lasting aesthetic appeal within the most demanding environments. 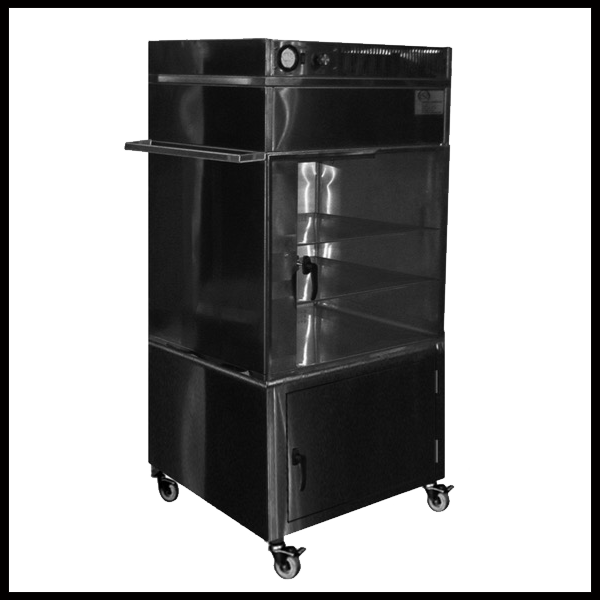 For More Information on these products contact the ISI Sales Department .